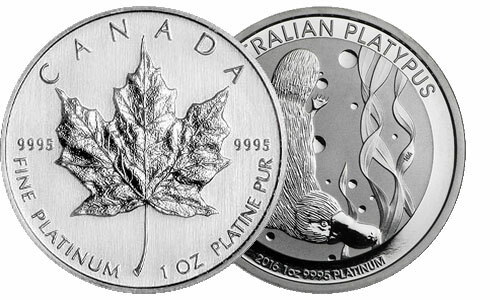 Customer (purchaser of precious metals from Liberty Gold and Silver) acknowledges and agrees that no guarantees or warranties have been made to customer (other than to deliver in the agreed upon time period the exact products ordered and paid for by customer) regarding any of the precious metals products offered for sale by Liberty Gold and Silver LLC, including but not limited to, future value. Customer further acknowledges and agrees that customer has conducted, and will continue to conduct, his or her own research and analysis regarding precious metals (coins and/or bars) that customer may purchase from Liberty Gold and Silver LLC and will not rely upon, or otherwise claim, that any representation, guarantees, or warranties have been made by Liberty Gold and Silver LLC or its employees concerning the potential future value of the precious metals products that customer may purchase from Liberty Gold and Silver LLC. A. Customer understands that investments in precious metals (coins and bars) is speculative, potentially volatile, and that prices may rise or fall over time. Profits can only be obtained if prices rise above the purchase price. 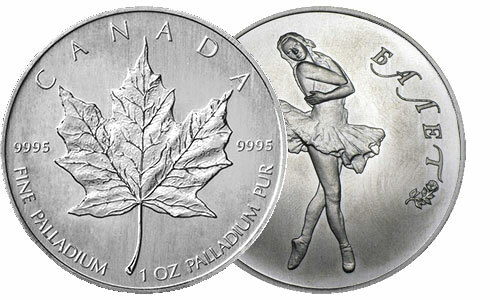 Precious metals coins and bars do not provide interest or generate current income. B. Liberty Gold and Silver LLC cannot guarantee the liquidity of future markets for your precious metals and is not obligated to re-purchase any items it sells. C. Liberty Gold and Silver LLC traders and employees may periodically discuss the general direction of various financial markets, including those of precious metals, either on our website or through direct telephone communication. 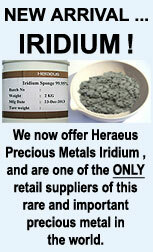 Neither Liberty Gold and Silver nor its designated representatives can guarantee any specific market outcome. Furthermore, Liberty Gold and Silver LLC employees and representatives are not licensed as investment advisors or securities traders and do not make any specific recommendations or forecasts concerning precious metals, stocks, commodities, or any other form of investments. Liberty Gold and Silver and its sales representatives are not agents for the customer, have different financial incentives and interests from those of the customer, and owe NO fiduciary duty to the customer. D. Customer agrees that he or she should independently determine what percentage of his or her investment capital is appropriate to invest in precious metals based upon each individual circumstance. E. Liberty Gold and Silver does not offer or provide advice on tax ramifications created by the purchase, selling, or financing of precious metals. Customer realizes that he or she must consult with his or her tax advisor or financial consultant regarding such matters. F. Liberty Gold and Silver LLC may provide information about certain companies which offer trustee and/or custodial services for individual retirement accounts (“IRA”) as well as information regarding independent precious metals storage programs and facilities as a convenience to its customers. Liberty Gold and Silver LLC is completely independent from and not affiliated with any of such companies which may provide these services. It is the customer’s sole responsibility to independently investigate and select the IRA custodian company and/or storage provider suitable for the customer. Liberty Gold and Silver LLC shall have no responsibility or liability for any loss or damage resulting from the customer’s dealings with either the IRA service company or storage facility which he or she may select. A. 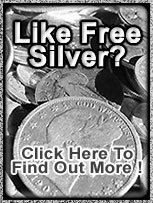 The “Terms and Conditions” section of this website represents the entire expressed agreement between Liberty Gold and Silver LLC and the customer. There are NO representations, written, oral, or implied, other than those contained herein. This supersedes any and all agreements, either expressed or implied, concerning the same subject matter. B. Liberty Gold and Silver LLC’s failure to exercise Liberty Gold and Silver LLC’s rights on any occasion will not be deemed a waiver or such rights at a later time. C. Liberty Gold and Silver LLC shall not be liable for any losses, delay, or default resulting from circumstances beyond the direct control of Liberty Gold and Silver LLC, including but not limited to, acts of God, wars, insurrections, government restrictions or confiscation, or other extreme market dislocations (either civil or financial), or any other valid cause beyond the control of Liberty Gold and Silver LLC. D. Customer agrees that the contract to purchase precious metals from Liberty Gold and Silver occurs within Multnomah County, Oregon, regardless of the timing, manner, or location of receipt and delivery of any purchase. The customer agrees that Multnomah County, Oregon, is the exclusive venue for filing any legal action or hearings concerning disputes arising from or relating to customer’s transactions with Liberty Gold and Silver LLC or to this agreement. All transactions under this agreement shall be governed by the laws of the State of Oregon and the United States of America. DO NOT ORDER UNLESS YOU ARE READY TO ENTER INTO A BINDING LEGAL CONTRACT. 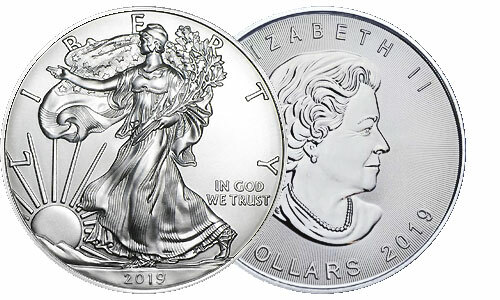 ONCE YOU HAVE BEEN GIVEN AN ORDER CONFIRMATION NUMBER BY OUR SALES REPRESENTATAIVE, YOU HAVE ENTERED INTO A BINDING LEGAL CONTRACT TO PURCHASE PRECIOUS METALS FROM Liberty Gold and Silver LLC. YOU ARE REQUIRED BY LAW TO PAY FOR YOUR ORDER IN FULL AND TO REMIT THE AGREED UPON FUNDS WITHIN TWENTY-FOUR (24) HOURS FROM THE DATE OF ORDER. YOU WILL BE HELD RESPONSIBLE FOR ALL Liberty Gold and Silver ATTORNEY FEES FOR COLLECTION OF FUNDS, IF REQUIRED. 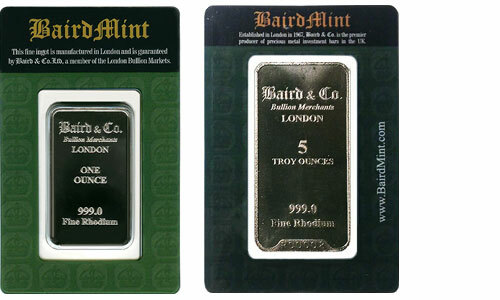 Liberty Gold and Silver always strives to provide accurate data and pricing that is posted on website. HOWEVER, IT IS PROVIDED WITHOUT WARRANTY OR CLAIM OF RELIABILITY. 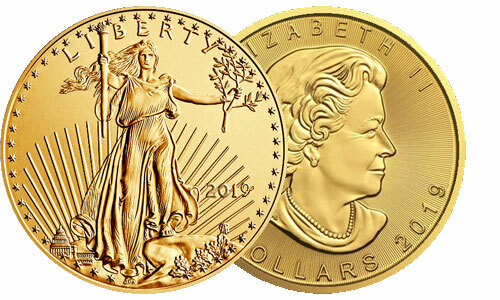 Liberty Gold and Silver LLC SHALL NOT BE HELD RESPONSIBLE FOR ANY ERRORS OR OMISSIONS IN PRICING DATA OR OTHER PUBLISHED MATERIAL. It is accepted by the visitor to our website that any errors or omissions possibly occurring on our site, shall not be made the basis for any demand, claim, or cause for legal action. The information and data pricing displayed on our website have been obtained from sources which we believe to be reliable. However, we do not guarantee their accuracy. All purchasers must be of legal age. 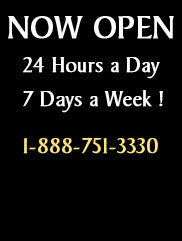 All purchase transactions are understood to be conducted under the jurisdiction of Multnomah County, State of Oregon.